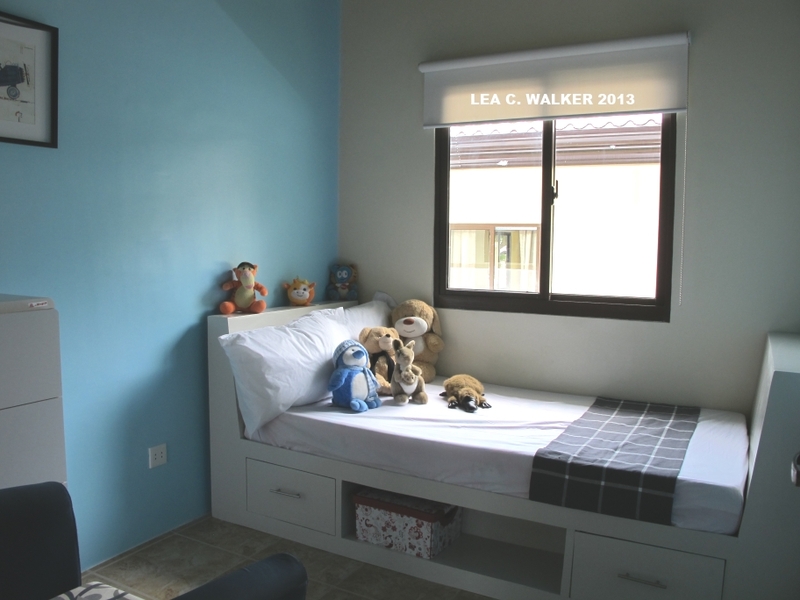 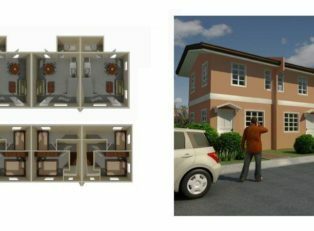 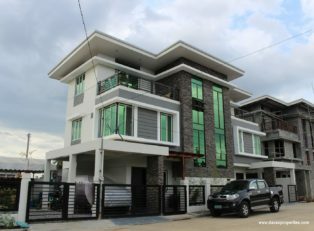 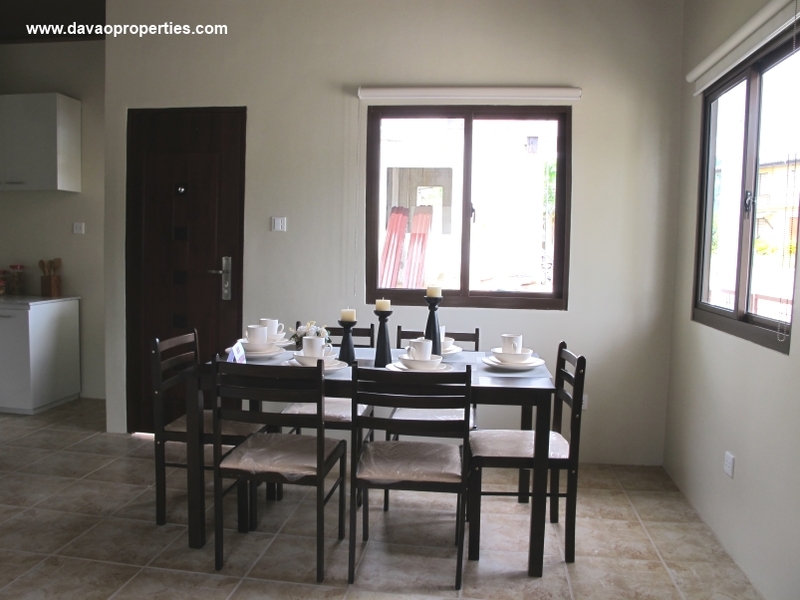 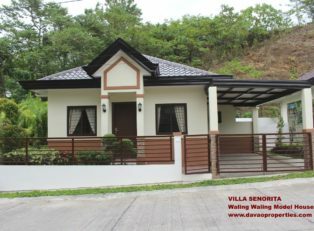 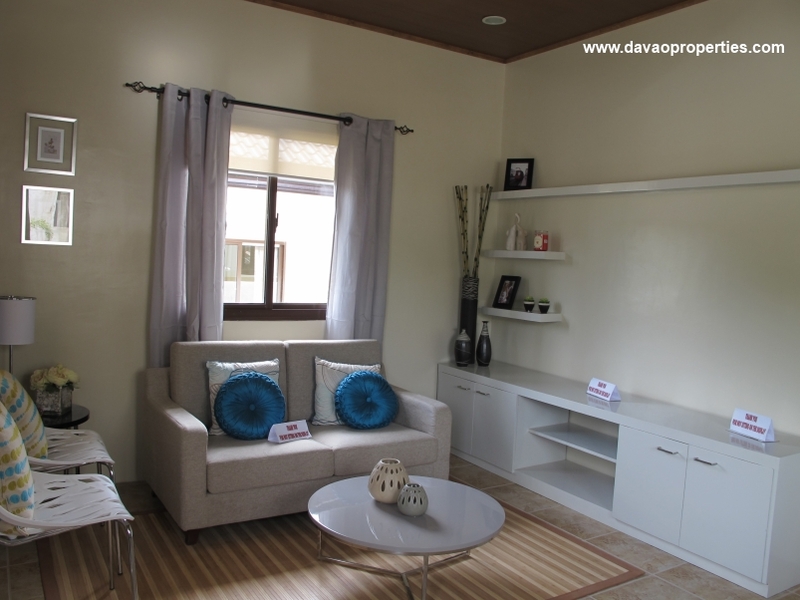 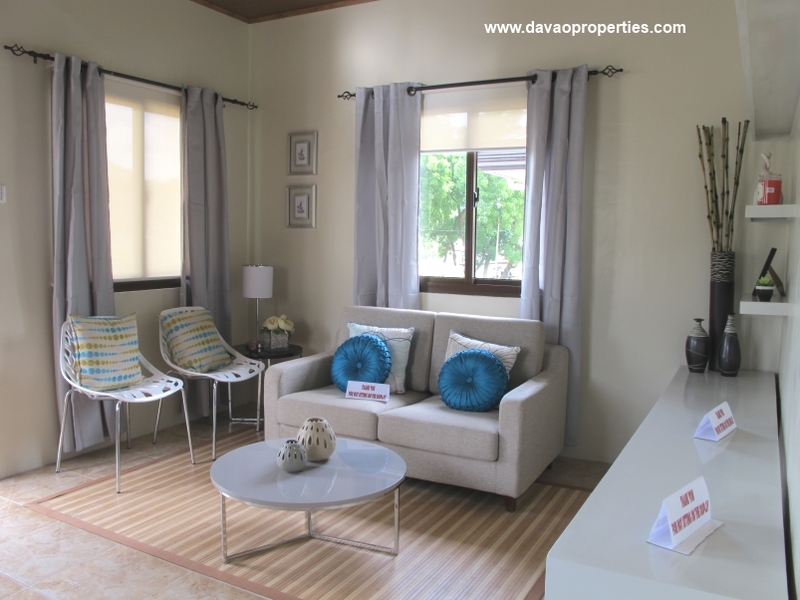 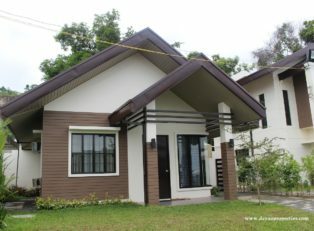 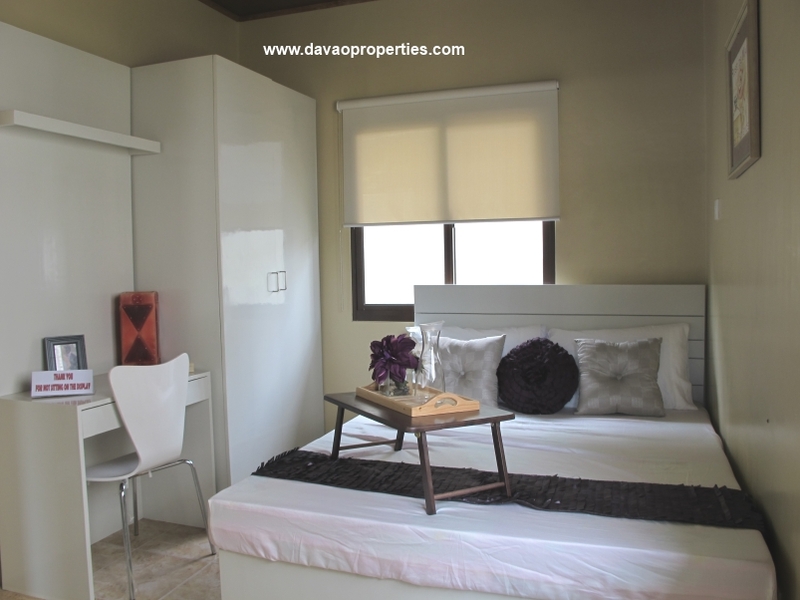 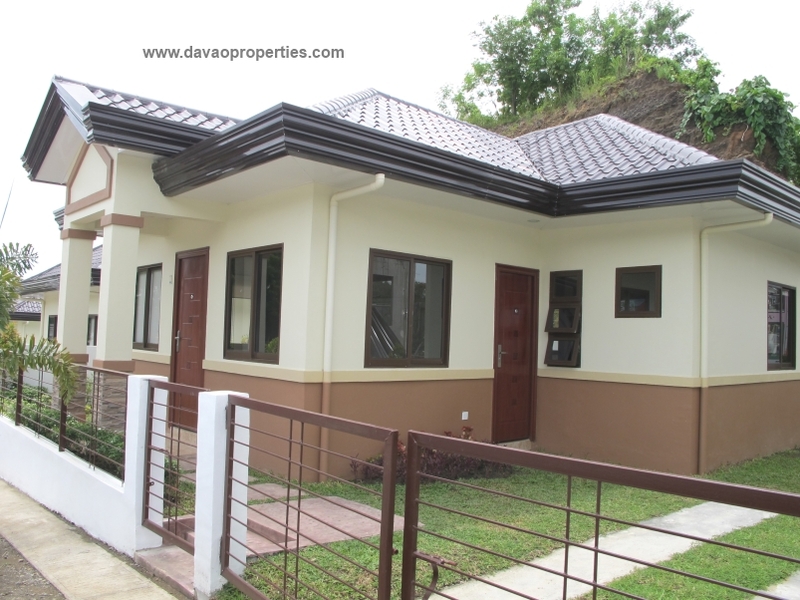 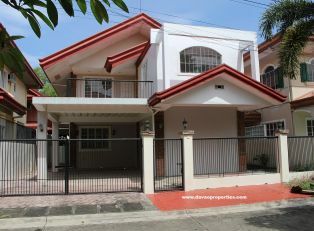 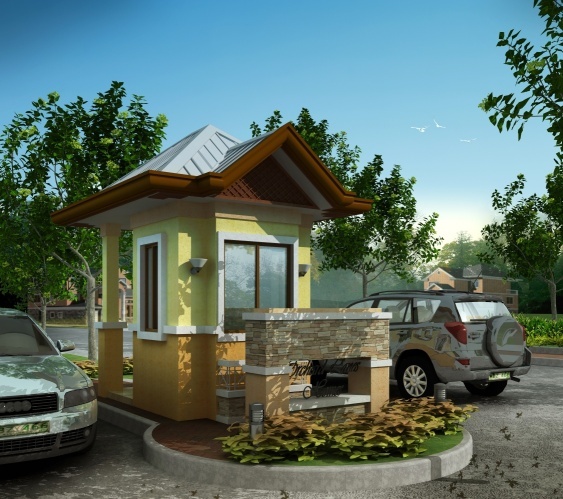 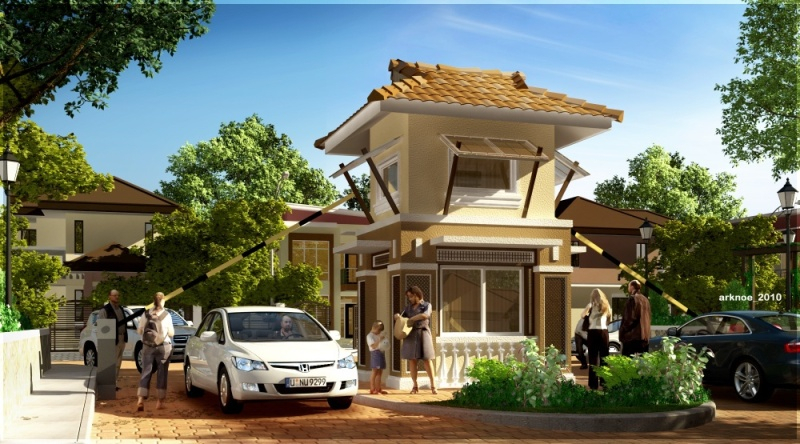 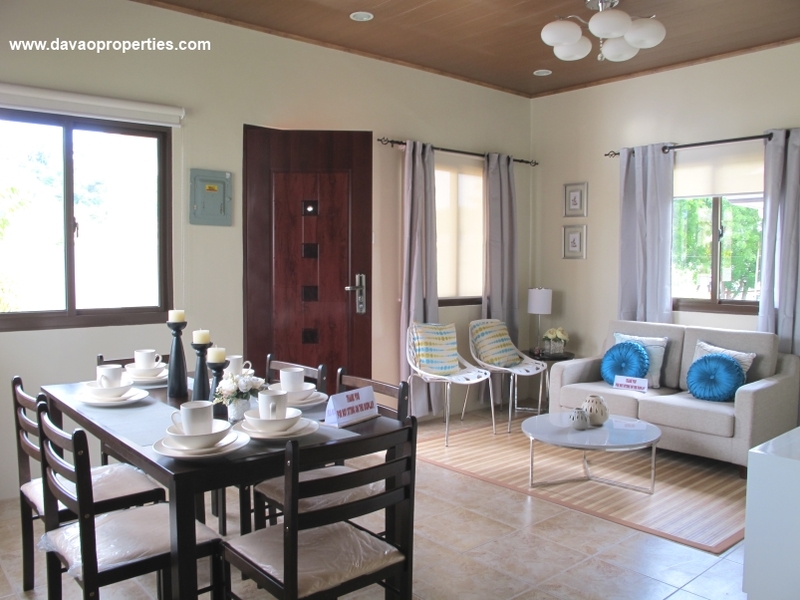 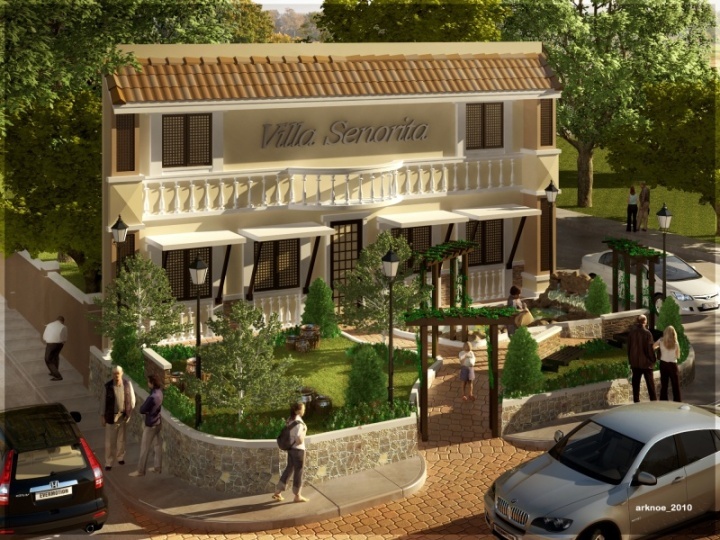 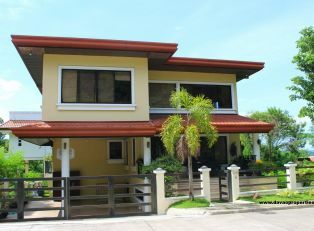 Rosas Model House of Villa Senorita is conveniently located in Maa, Davao City - which is 10 minutes away to NCCC Mall and Ateneo School of Davao. 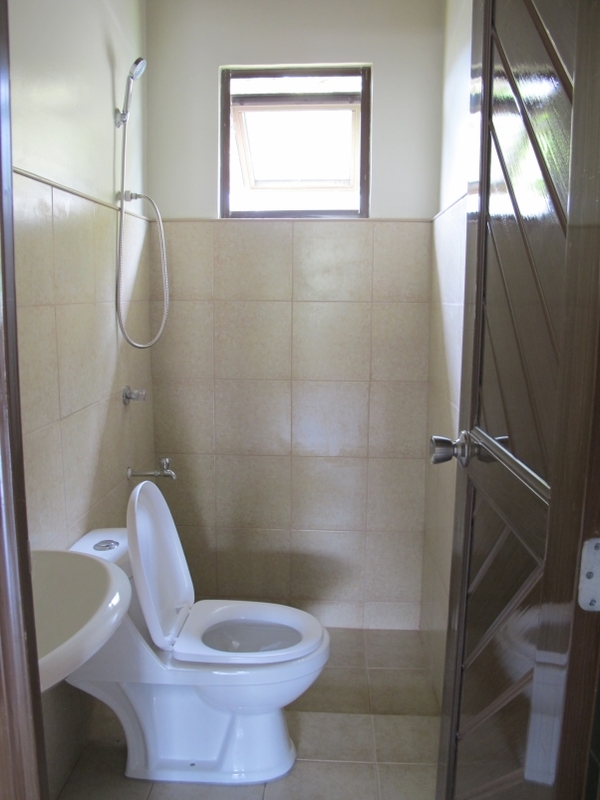 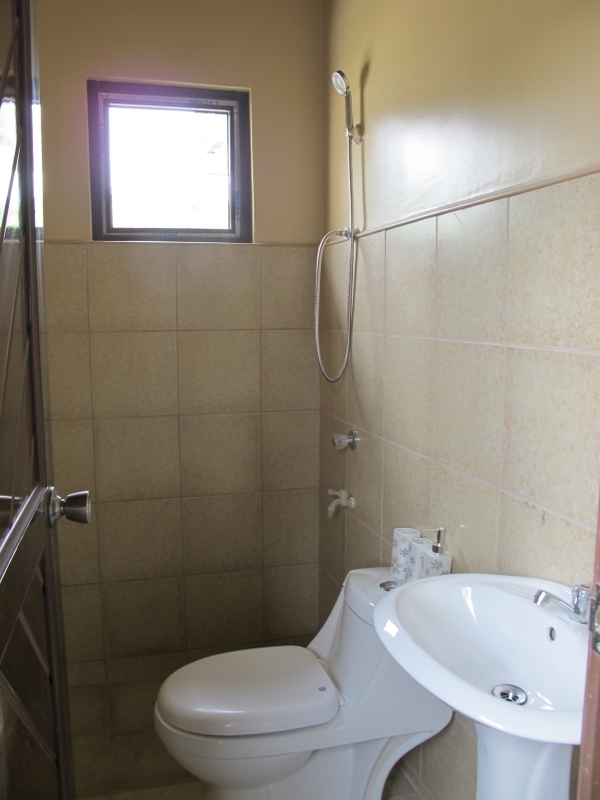 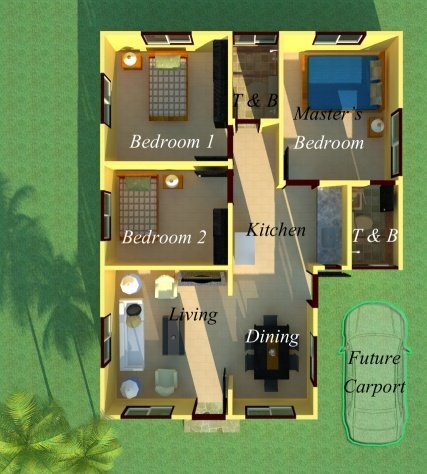 It has 3 bedrooms and 2 toilet/bathrooms. 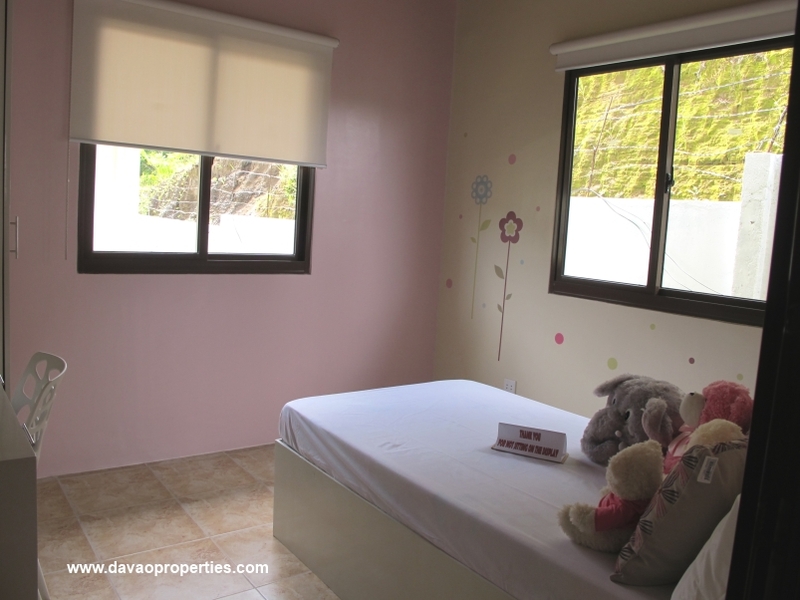 * Pocket Gardens and Playground. 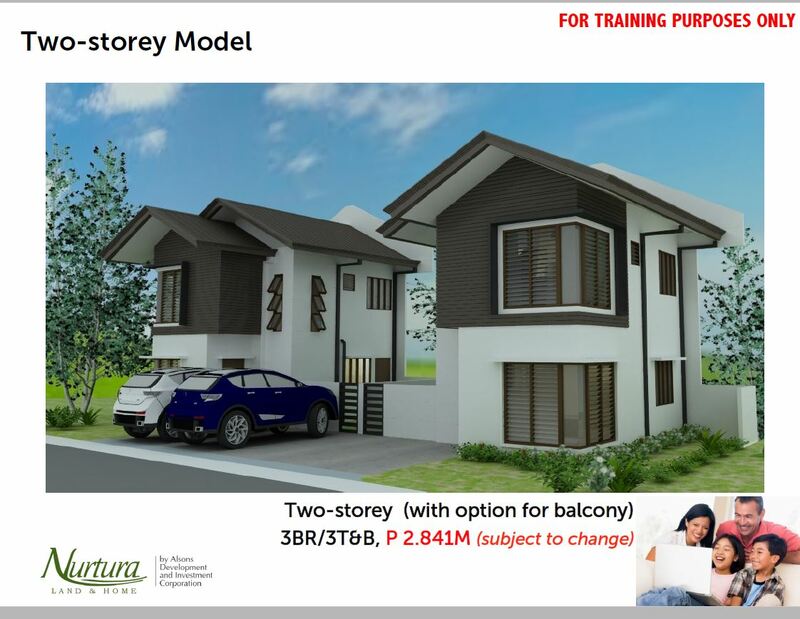 NOTE: THE COST OF THE FIRE INSURANCE AND THE MORTGAGE REDEMPTION INSURANCE WILL BE ADDED TO THE MONTHLY AMORTIZATION. 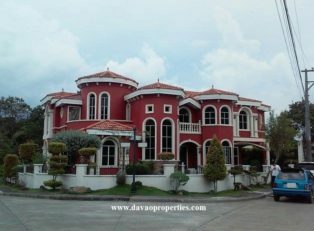 Mortgage Redemption Insurance - MRI - will pay off the full balance of the loan should the principal borrower dies during the contract period. 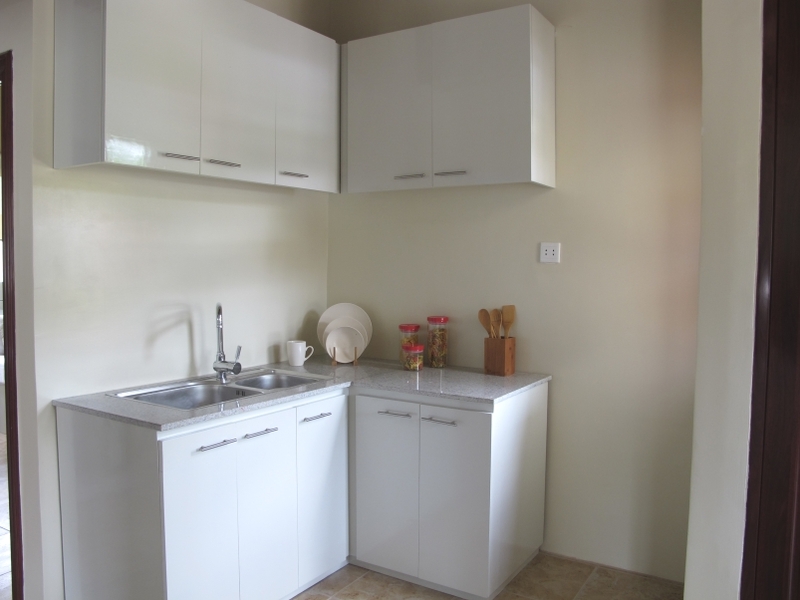 Provided that the account is in good standing. 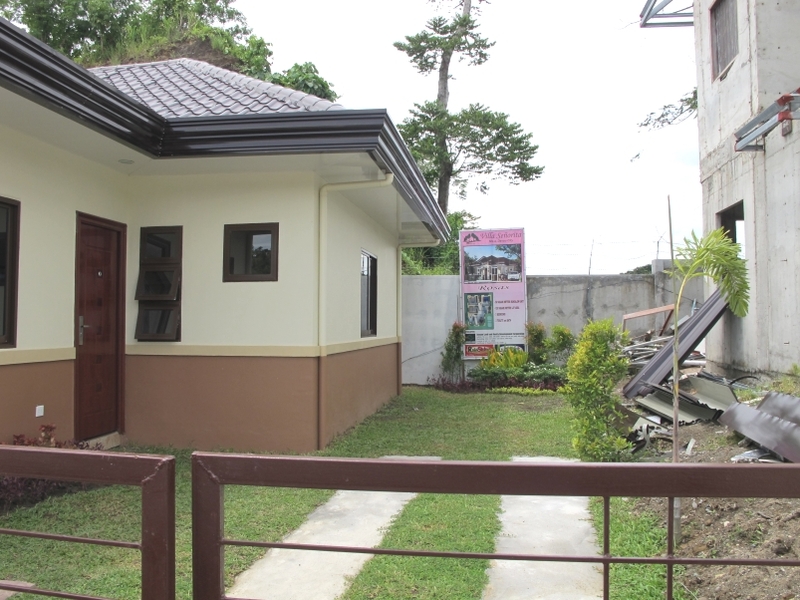 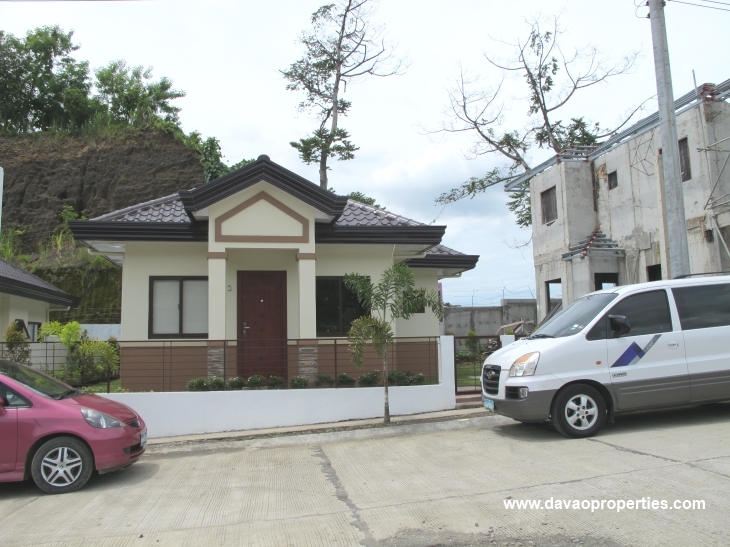 Processing of the bank loan or Pag-ibig Housing Loan will be assisted by us.